Over 25 lakhs watchmen and security personnel from across the country will be addressed by Prime Minister Narendra Modi and share the “colours of Holi” on Wednesday. At around 4:30pm Modi will address them and exchange greetings on the eve of Holi. 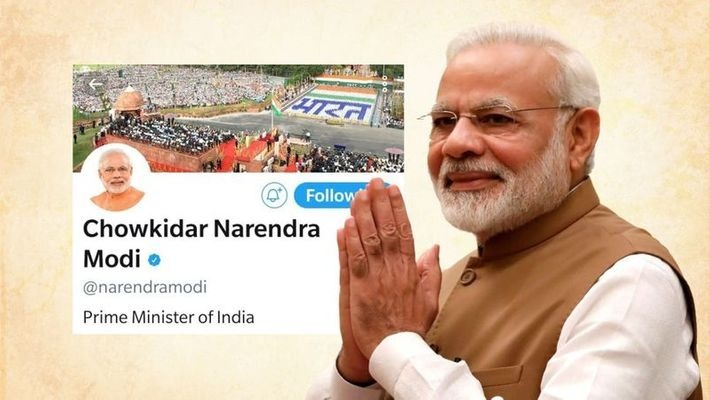 Few days ago, the Prime Minister launched the ‘Main bhi Chowkidar’ campaign with ministers, party leaders and BJP supporters adding ‘Chowkidar’ before their user name on Twitter. Watchmen from 500 locations will be addressed by Modi who have got associated with the Main Bhi Chowkidar movement.